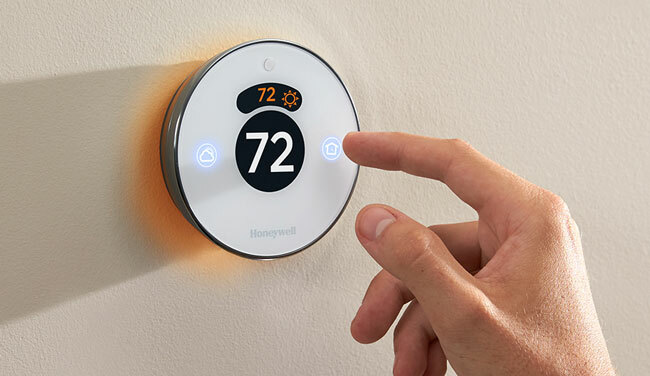 In the past few months, we have covered plenty of cool smart thermostats and gadgets for home automation. 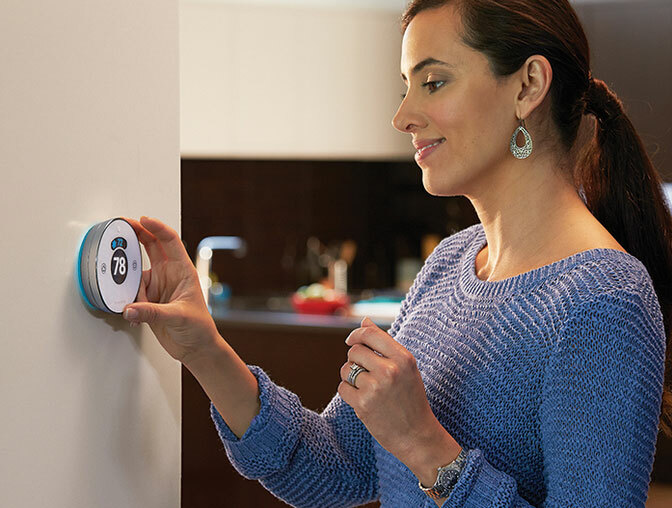 The Lyric Round WiFi Thermostat is another elegant tool that helps you stay comfortable and save money on your energy bill. The Lyric Round thermostat has a beautiful glass face with a touch interface. It uses your phone’s location to better serve you. You get notifications when humidity changes or temperature drops or increases significantly. 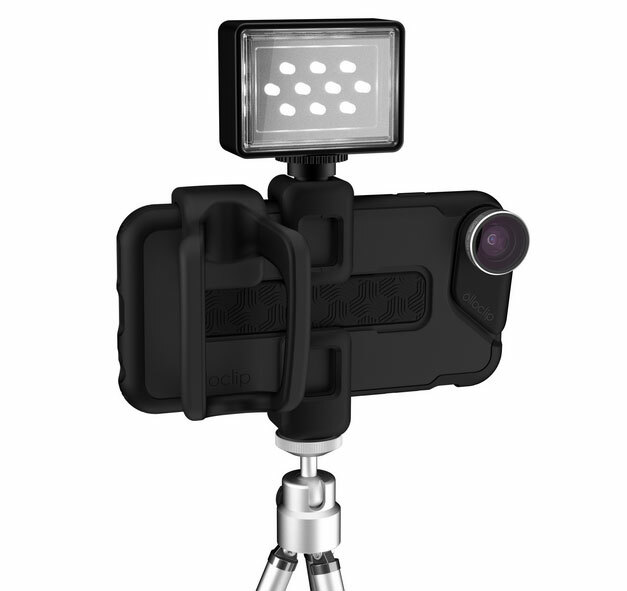 It is compatible with HomeKit and SmartThings. Lyric Round is compatible with iOS and Android devices.